BEKARA Limousine, official supplier to the Paris Air Show "Le Bourget". BEKARA is implanted in the car with driver field since 1998 to guarantee a perfect service compatible with any request. BEKARA Limousine offers advance professionalism by its qualified and efficient assistance. Each driver recruited by BEKARA conscientiously selected for his leadership qualities, integrity, professionalism and confidentiality and has a driving license VTC. BEKARA offers different models corresponding to your most sophisticated needs. Our high-end vehicles are new and equipped with the best equipment. 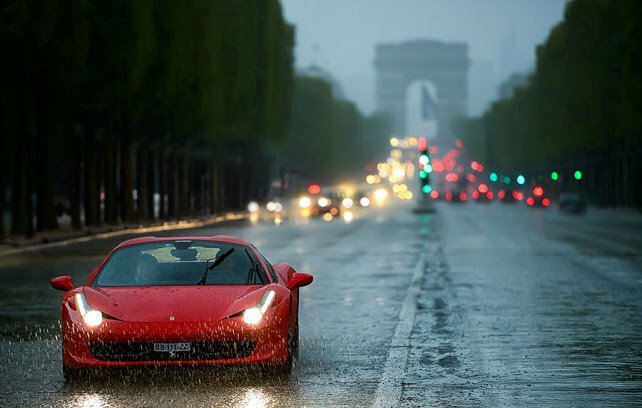 For nearly 20 years, BEKARA has become a benchmark in the luxury sedan rental companies with driver in Paris. Comfort, responsiveness, respect and discretion make BEKARA a key player in the organization of your business and leisure trips.